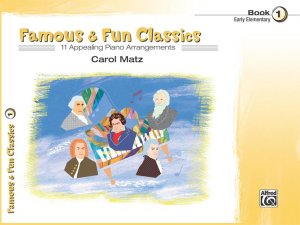 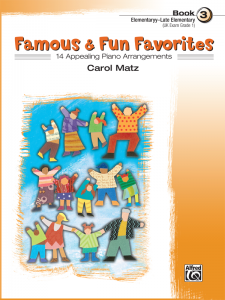 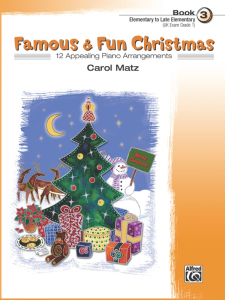 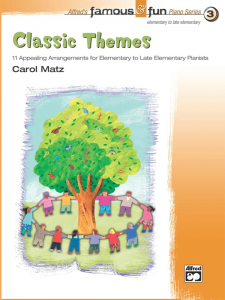 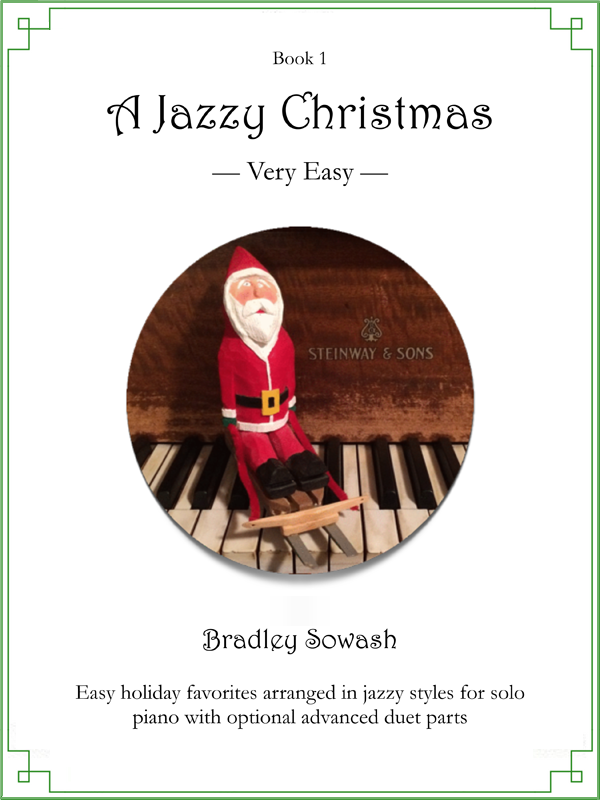 10 very easy holiday favorites arranged in jazzy styles students love. 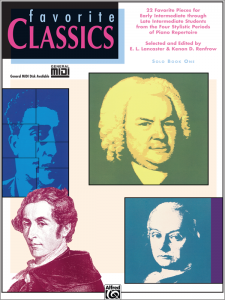 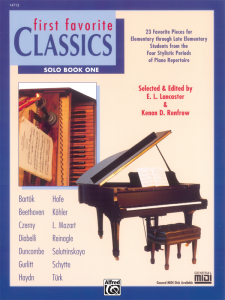 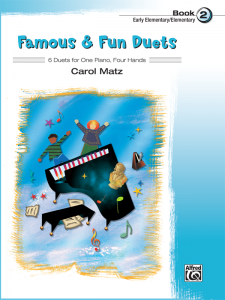 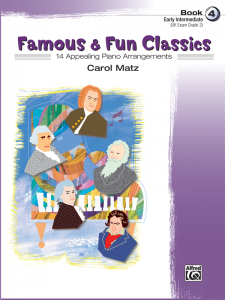 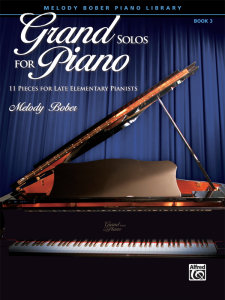 Teachers will enjoy playing the optional advanced duet parts to motivate students with jazzy accompaniments. 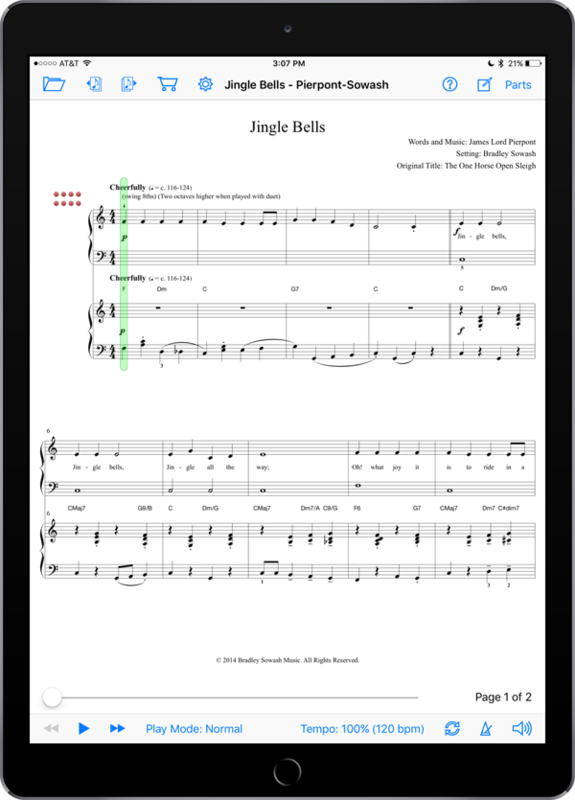 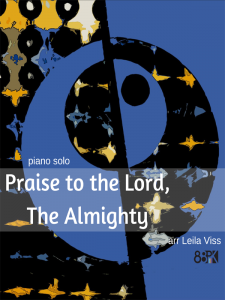 Lyrics, chord symbols, and MIDI playback data included.